Ted Danson is the latest male activist to be welcomed to GQ’s The Gentlemen’s Fund, an initiatives that “encourages men to become agents of change by supporting charities that champion these causes.” GQ is honoring him for his work with Oceana, the largest ocean advocacy organization in the world. In Danson’s new video that talks about his work with the organization, he says, “A third of what the world catches is thrown away dead or dying because it’s not the fish that they were after.” One third all fish caught being bycatch is a pretty staggering statistic. For every two fish you see at the market, that means one was discarded as trash. 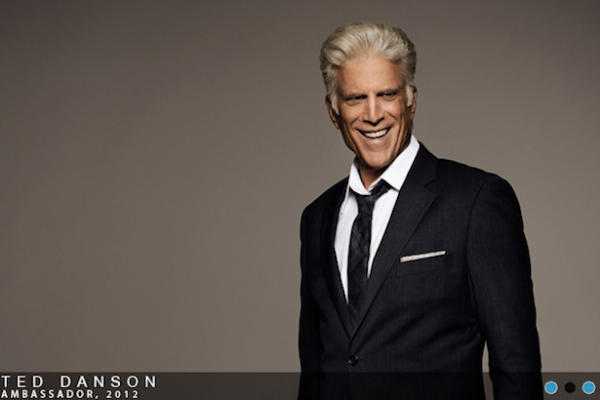 Danson joins Adam Levine and Kellen Lutz as this year’s ambassadors. Check out the Oceana video for the “Cheers” star’s full thoughts on Oceana’s history and mission.